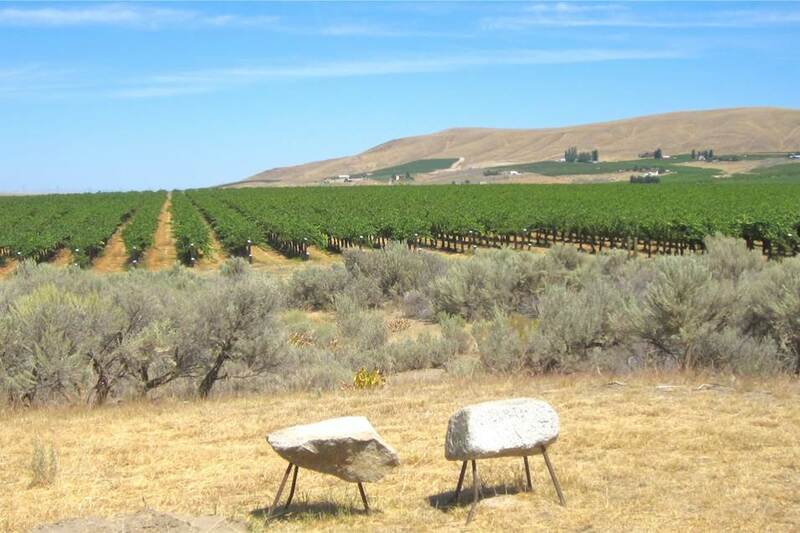 Covering the landscape of the Yakima Valley AVA is more than 17,000 vineyard acres focused on premium wine production. 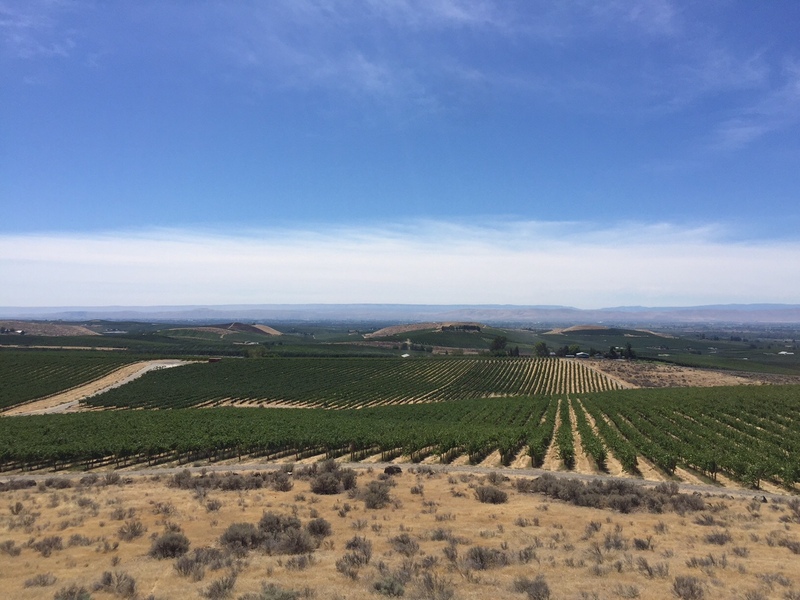 This Valley is the backbone of the Washington State wine industry. 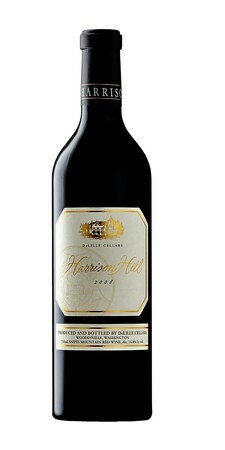 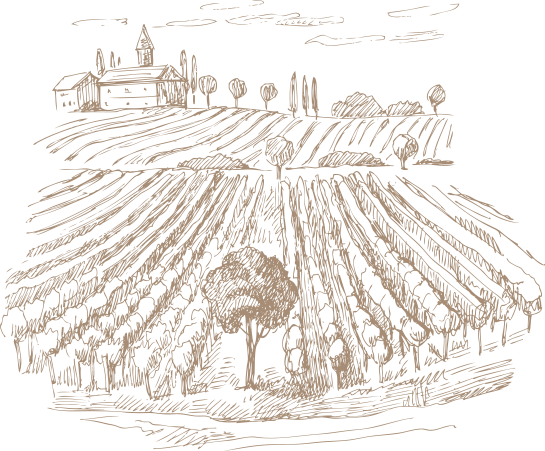 It was the first appellation to be established here, and it remains the most significant. 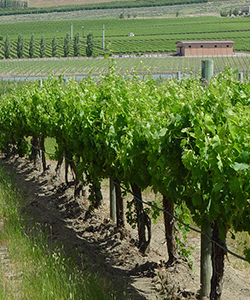 Yakima Valley vineyards supply half of Washington’s wine production, and is the source of this state’s best wines. 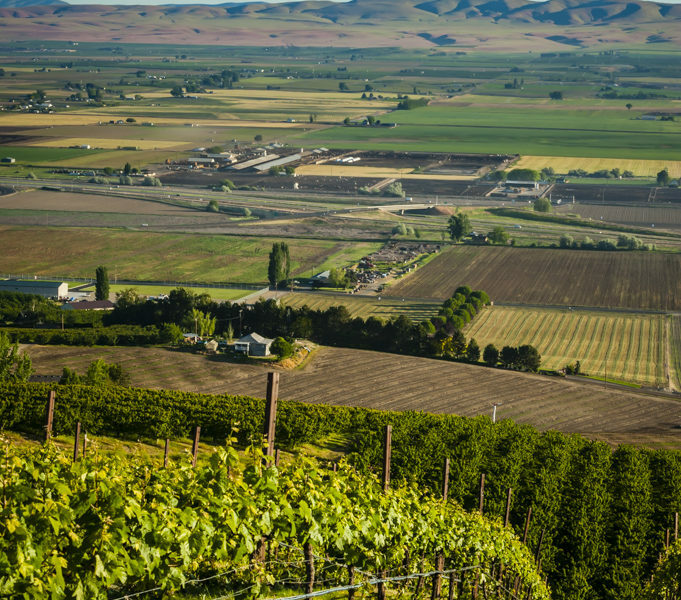 This region of Washington’s Wine Country combines diverse soils with warm days and cool nights for an ideal growing condition to produce more than 43 wine varietals. 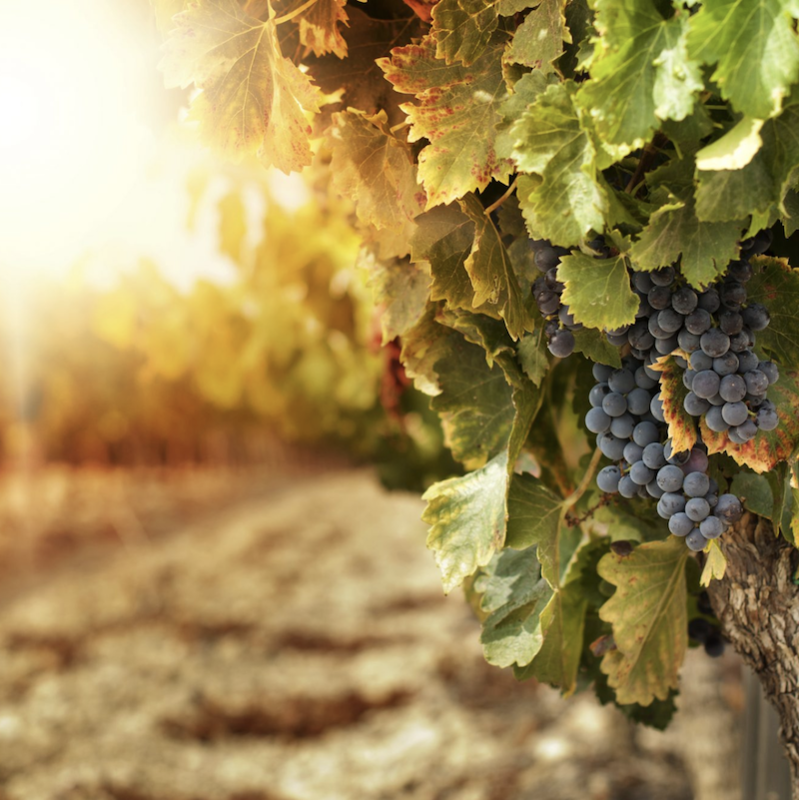 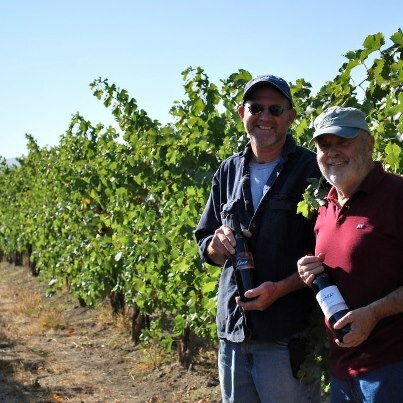 The different wines produced from these Wine Country vineyards range from Cabernet Sauvignon and Merlot to Syrah, Voignier, and Roussanne, to the area’s newest flavors such as Albarino and Marsanne, to Carménère and Cinsaut. 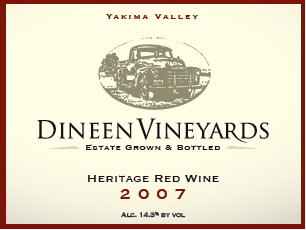 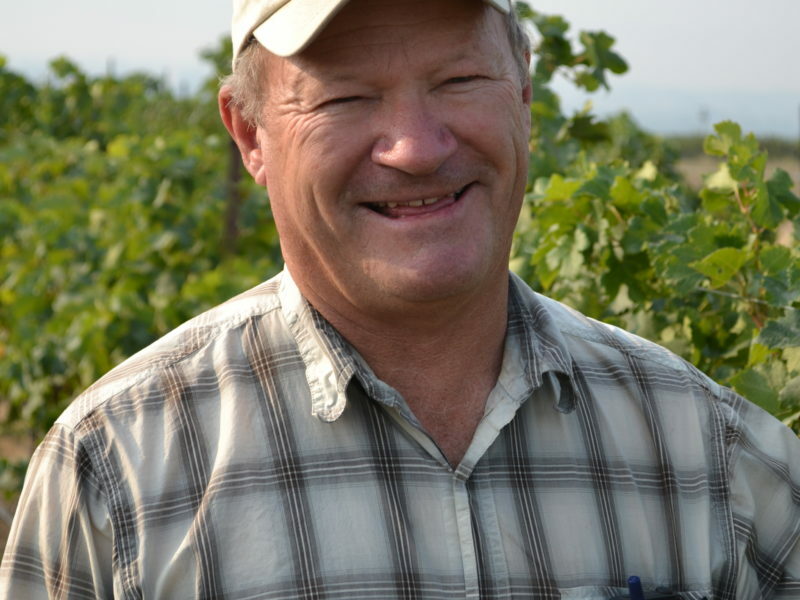 Yakima Valley vineyards produce wines that are characteristically rich and well-developed, due to the long and consistent growing season. 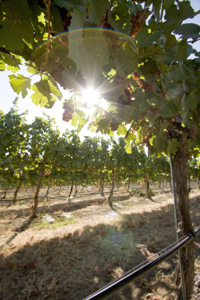 With cool nights, warm days and controlled water, Yakima Valley vineyards tend to have a longer growing days and season compared to other wine regions. 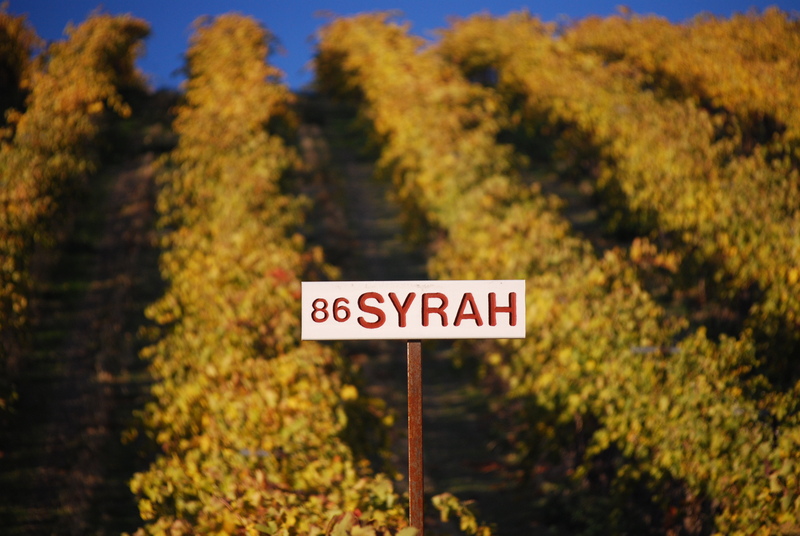 These regional growing characteristics help to develop fully mature fruit whose acid chemistry maintains balance during the cool nights. 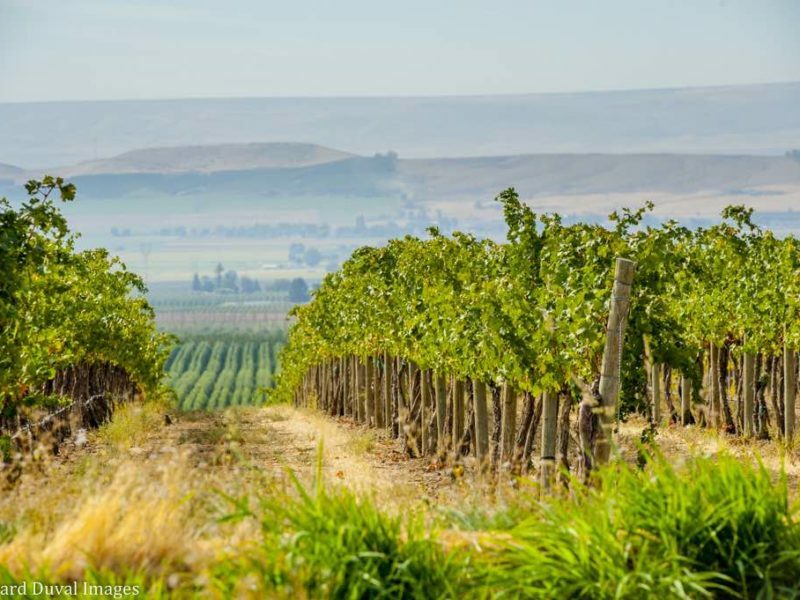 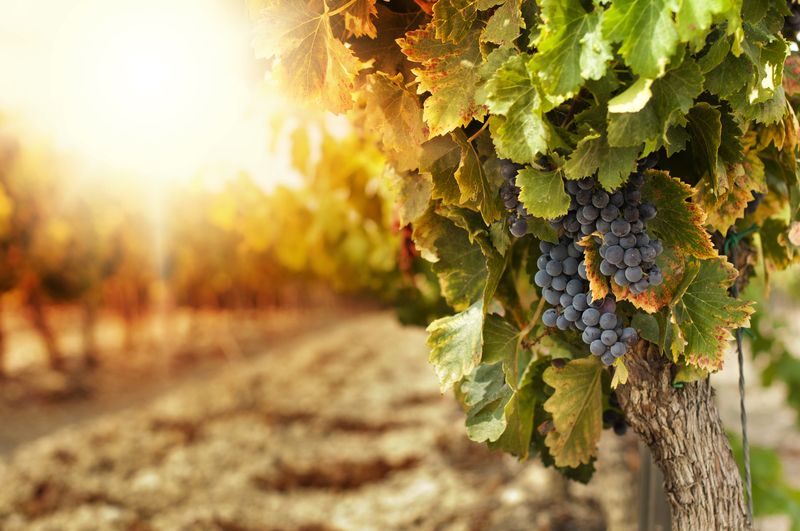 During a visit to the Yakima Valley Wine Country, explore the various vineyards producing award-winning wines throughout the Pacific Northwest.